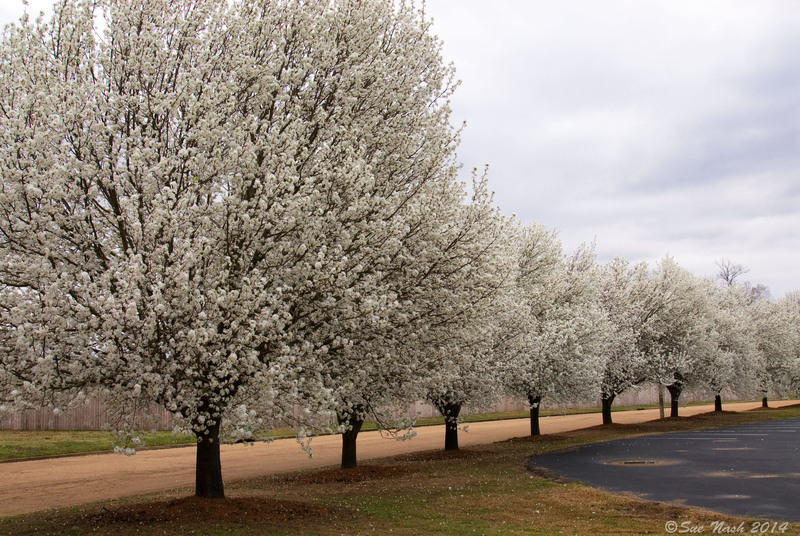 Where I live, the Bradford pear trees were spectacular this year. Their coating of white clusters looked like clumps of snow that would easily turn the warming ground underneath into a frosty wonderland if given a good shake or two. 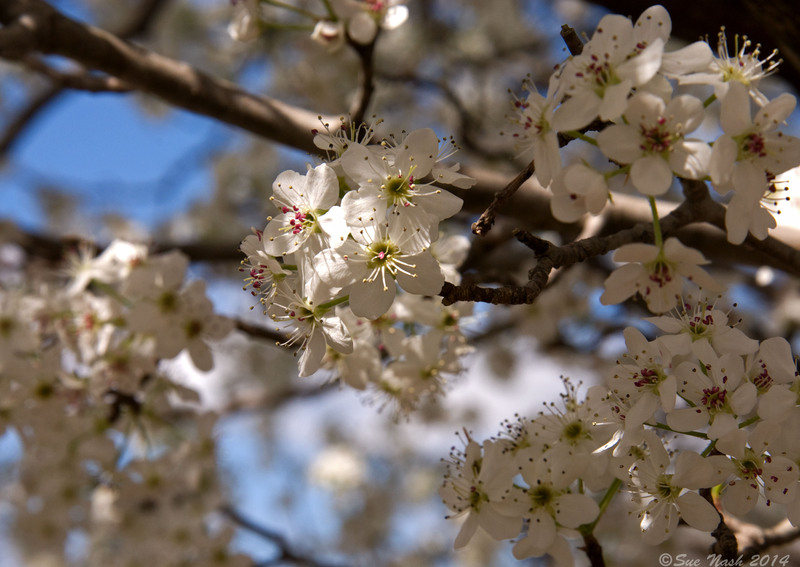 Their prolific flowers are beautiful, but they have a pervasive, putrid smell. The odor is so offensive that it is one of the reasons I let others grow Bradfords. I prefer enjoying them at a distance. These photos are of the ones lining the parking lot of my church. Although pretty during other seasons, when showcasing their floral display, they are particularly inviting. 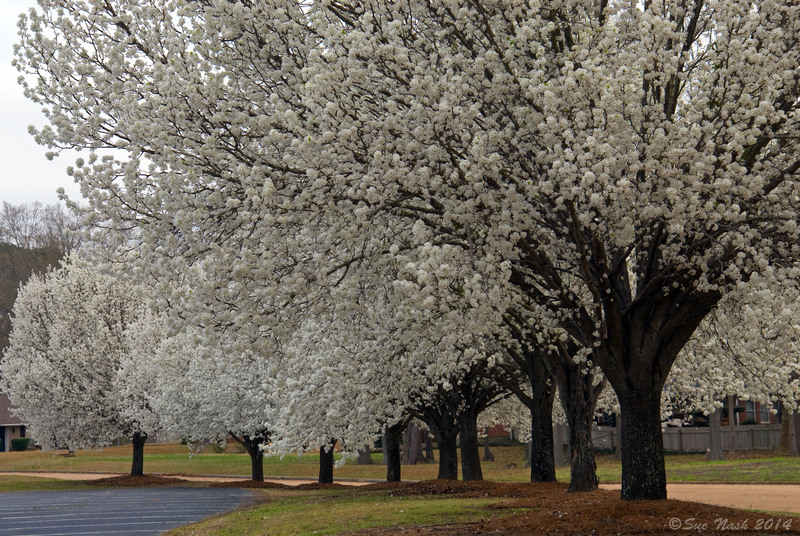 Their snowy beauty welcomes, while the smell of the blooms, very easily overlooked. When welcoming others to our places of worship, do we open our doors as equally to those with beautiful lives as we do those with the smell of the world on them? Are we as loving to those we think have it together spiritually as with those who still have the stench of issues? Not that we should ever neglect to have truth in love clearly spoken from our pulpits, in order that people leave closer to God than when they arrive. But if we shun those lost and broken, distancing ourselves from them because they still resemble the world, we fail to love like Christ. 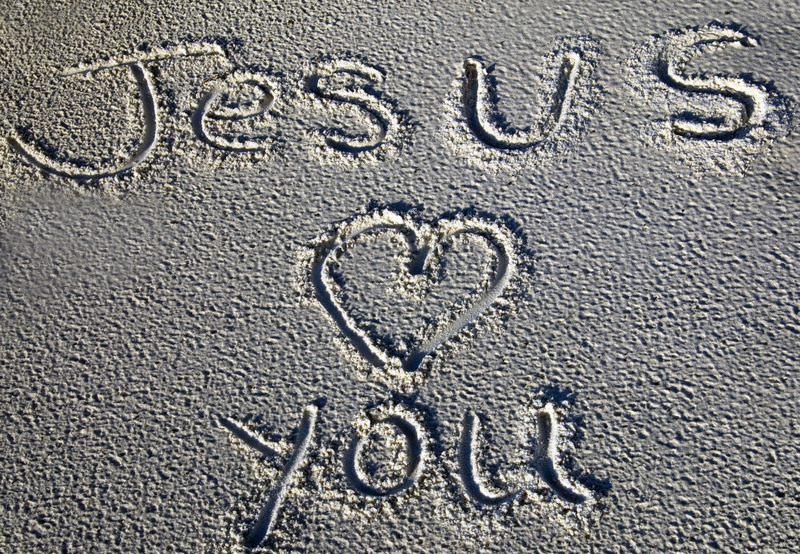 He loves everyone, regardless of the condition of the heart. It is His job to change sin-stained lives. Following the Lord’s example, our assignment is to love and welcome whosoever will. The reality is that we all reek of sin and are in need of the cleansing blood of Jesus to cover us with His beauty. 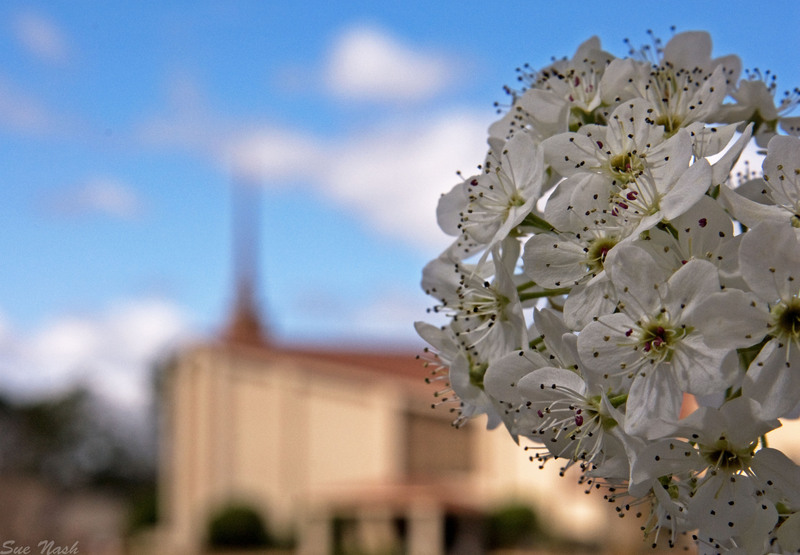 A beauty that through forgiveness no longer has the putrid smell of the world; rather the fragrant aroma of Christ. 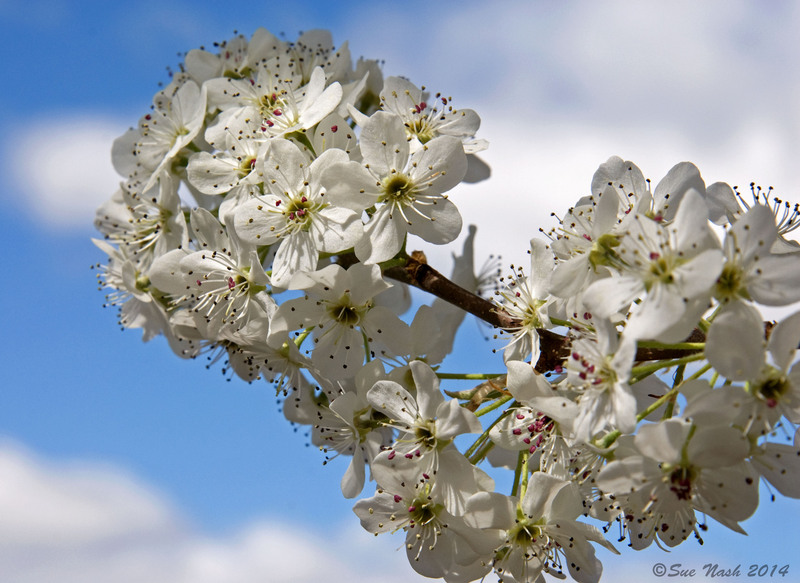 This entry was posted in Random Thoughts and tagged aroma, bradford pear, forgiveness, Jesus, photos, sin, smell, world on March 25, 2014 by heavenlyraindrops. My dad’s infamous garden ‘shack’ where he spent much of his time. After he died, I had a friend paint it for me. Hanging now in my home, every time I look at the picture, it lovingly reminds me of him. I missed all of you. Reading your posts and interacting with comments. I did not plan this reprieve from blogging. Rather unexpectedly, God tapped me on the shoulder, and asked that I temporarily separate from all the online voices (social networking, blogging, etc) to hear His voice more distinctly. There were things I needed to know. I was in for some surprises. 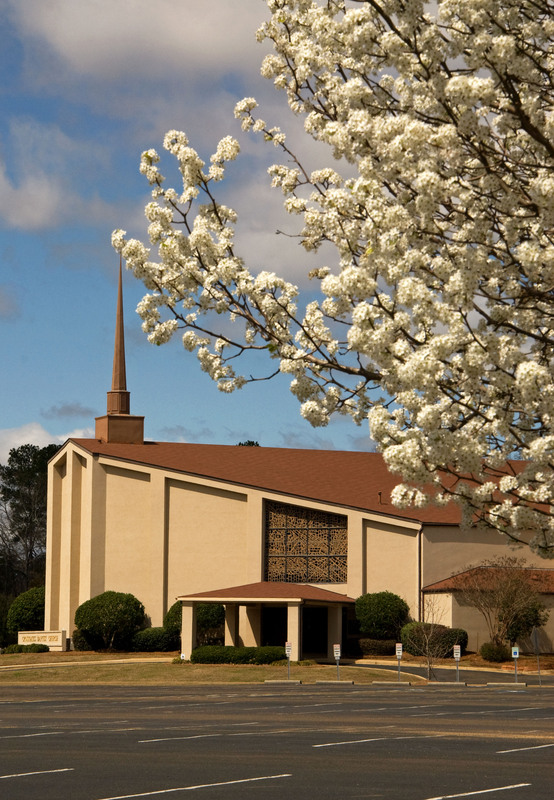 Hoping simply for a time of refreshing in His presence, I was unprepared for why the Lord pulled me aside. He used the time to reveal some areas of sin I was harboring. Areas in my heart He exposed that needed purging. Grudges ~ towards certain people. One by one, He brought their faces to my mind. I would try to bring up the issues, but His response to each was for me to cut the cords of bitterness and forgive. To set them free. Disappointment ~ of allowing sorrow to accumulate in my soul. Over prayer needs not working out how or when I wanted. God’s way of exposing this one was by how poorly I handled a situation this weekend. He then took me to that gentle woodshed of correction and showed me that I must avoid disappointment by clinging to His promises and running to Him at the first hint of it surfacing. God worked in other ways during my brief time apart, and I am so grateful that He pulled me aside to hear His voice more clearly. I wish that it didn’t take such extreme measures to grow me. However, these times of separation and correction always end on an uplifting note. God never corrects to condemn; rather, He convicts and cleanses to draw us closer. 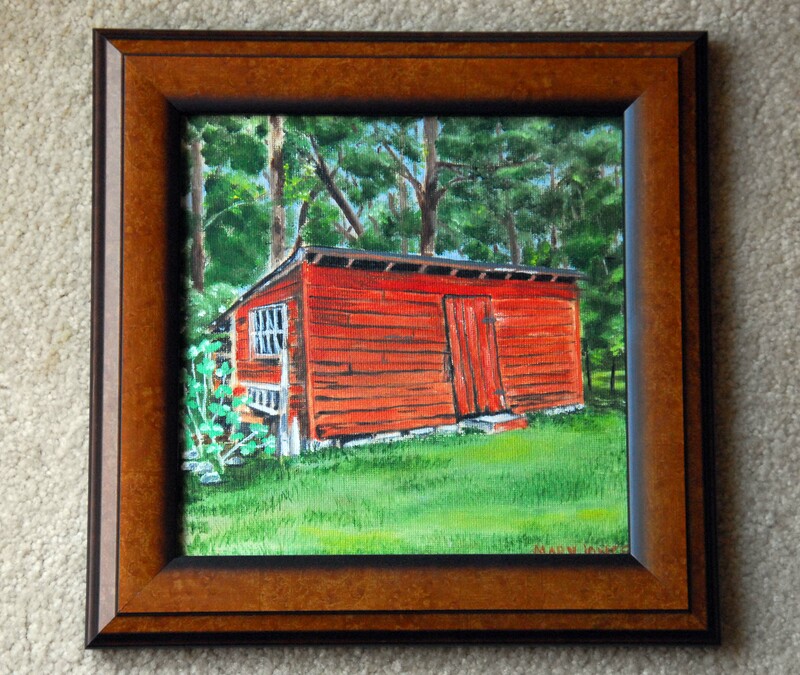 The doorway in and out of His disciplining woodshed is framed with love. I look forward to hearing from you again and reading your wonderful posts! Thanks for your patience in my absence. This entry was posted in Random Thoughts and tagged Christianity, discipline, forgiveness, Jesus, mercy, sin, woodshed on September 16, 2013 by heavenlyraindrops.